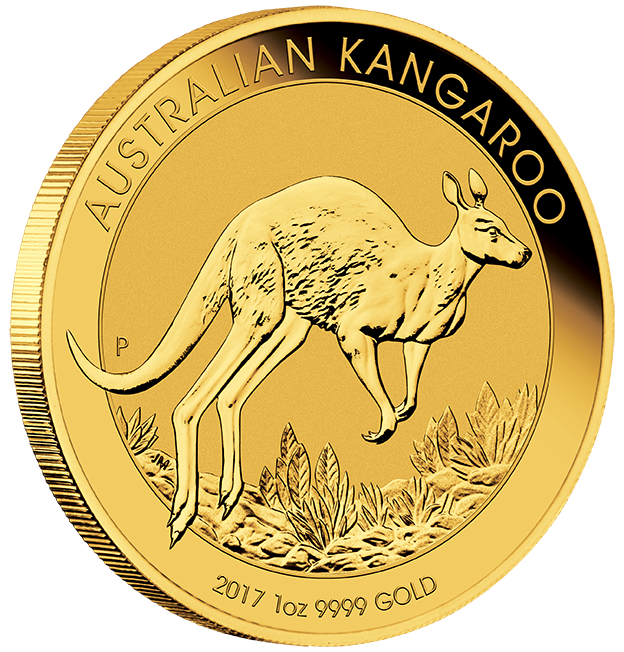 The Krugerrand was introduced in 1967 as a vehicle for private ownership of gold. 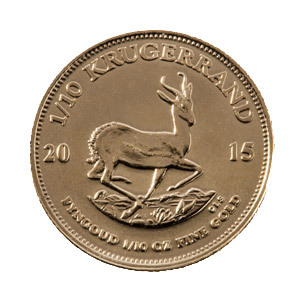 Unusually for bullion coins, the Krugerrand was given the status of legal tender or currency. 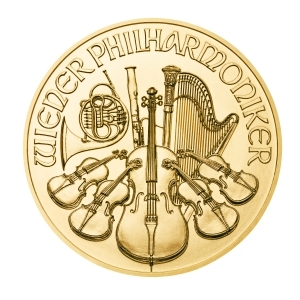 To this end, it was minted in a more durable copper-gold alloy. 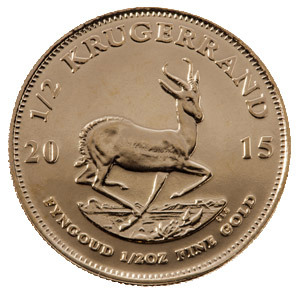 Despite the coin's legal tender status, economic sanctions against South Africa for its policy of apartheid made the Krugerrand an illegal import in many Western countries during the 1970s and 1980s. These sanctions ended when South Africa abandoned apartheid in 1994. 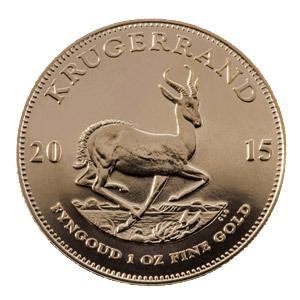 By 1980 the Krugerrand accounted for 90% of the global gold coin market. 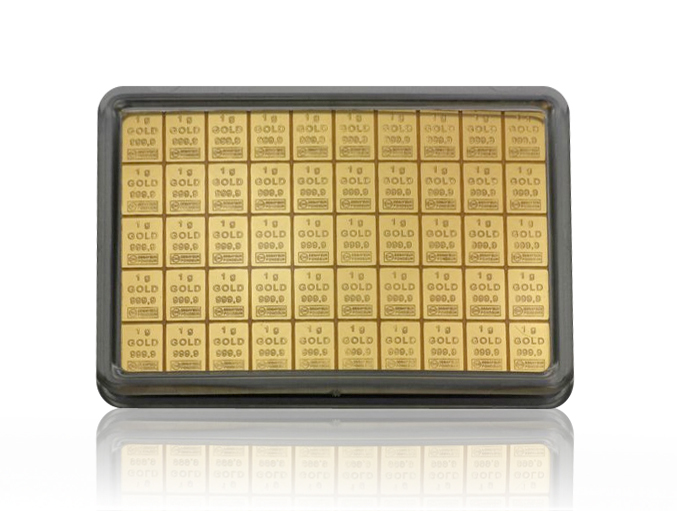 That year South Africa introduced three smaller coins with a half ounce, quarter ounce, and tenth ounce of gold. 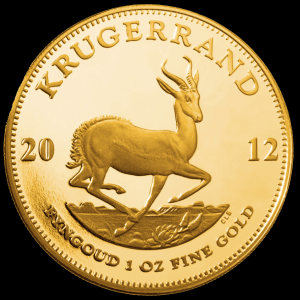 Through 2008, Krugerrand coins containing 46 million ounces of gold have been sold.